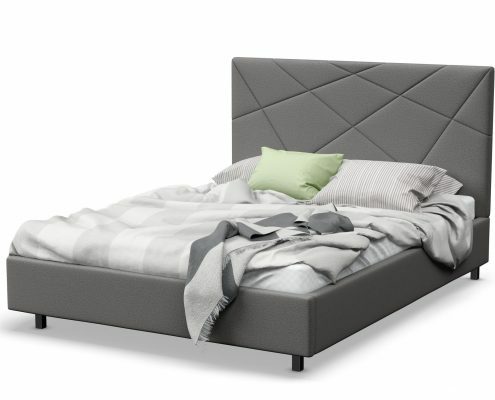 You have been sleeping in the same bed and trying to fit your clothes into the same drawer set for the last 15 years. Or maybe your moving into your first home and want an upgrade from your twin size and matching bureau set from the 90’s. 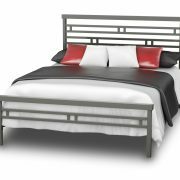 Perhaps you are simply tired of the unattractive bedroom set you bought due to its low cost, which is now falling apart and becoming a danger to live with. 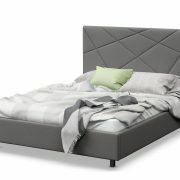 Whatever your situation may be, Vizion Furniture has the best selection of high-quality Scandinavian Bedroom Furniture. Come into our state of the art showroom and experience the difference that a well-made design will make in your sleep and morning routine. 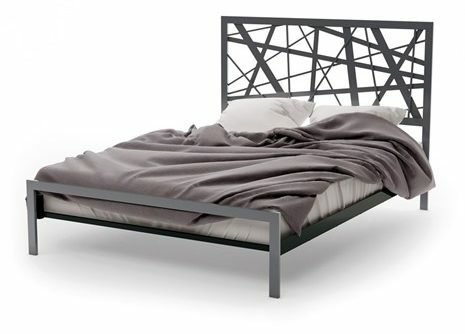 The Orson bed provides a modern look with its horizontal lines. 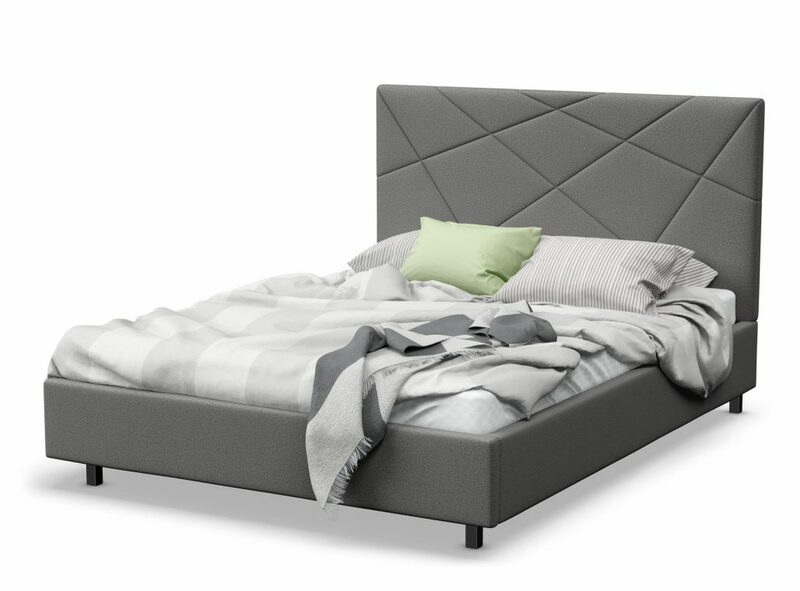 The Orson bed can be ordered in 14 different colors. 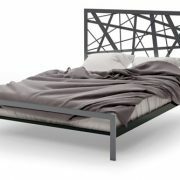 The Attraction bed is made of metal and has energetic lines dash here and there on the headboard. 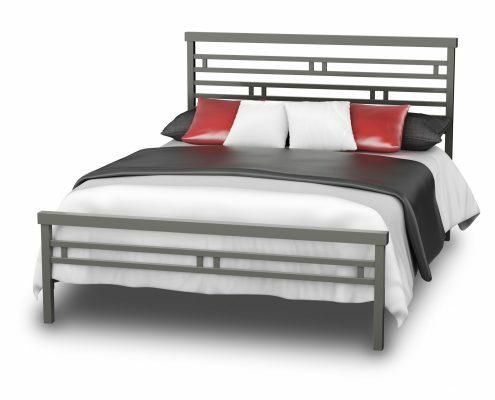 The Attraction bed can be ordered in 14 different colors. 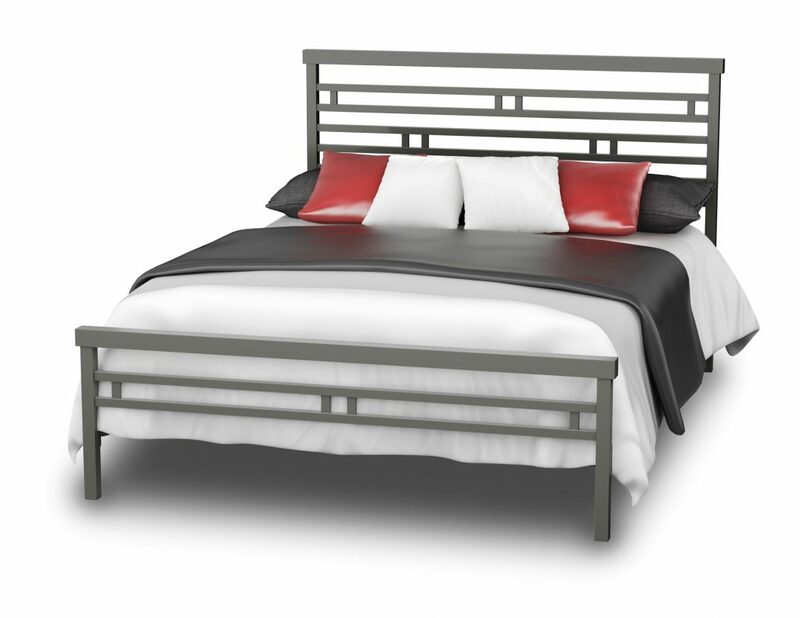 The Nanaimo bed has crisscross lines on the headboard which adds a sense of depth.The Nanaimo bed is fully upholstered and available in more than 60 fabrics.